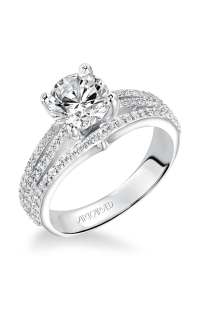 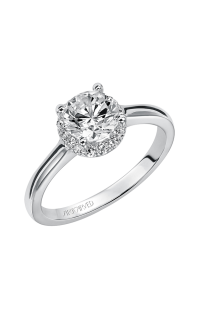 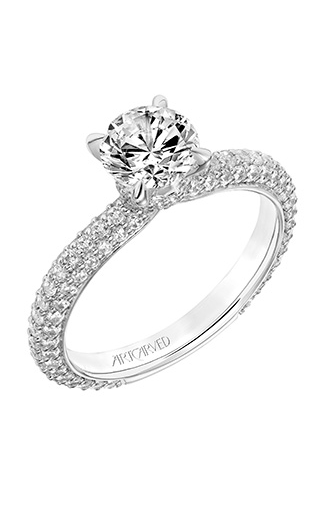 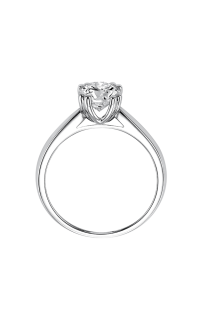 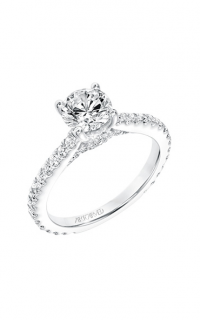 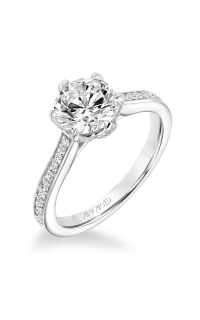 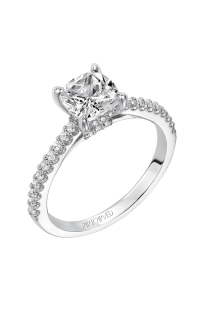 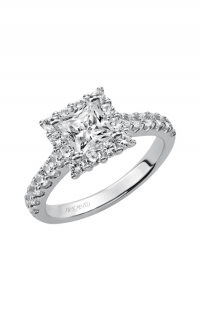 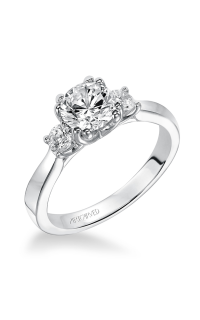 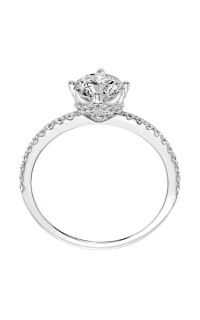 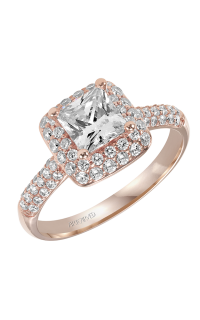 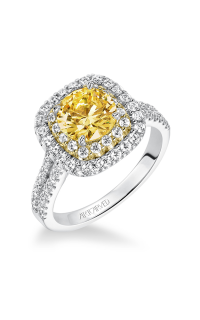 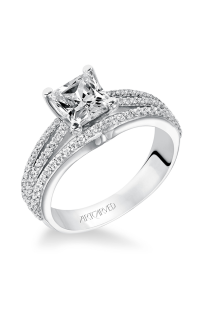 Tell her you’ll love her for a lifetime when you present this striking ArtCarved engagement ring to the one you love. 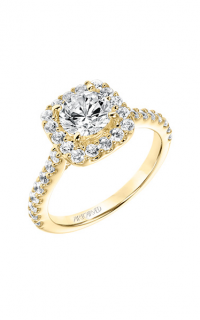 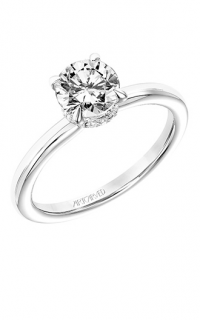 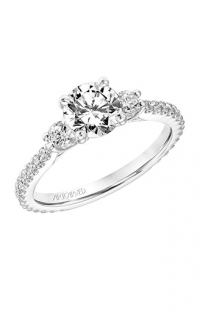 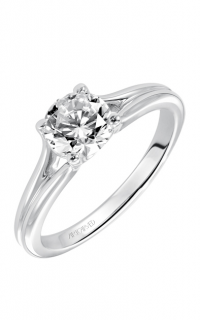 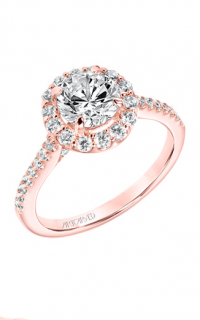 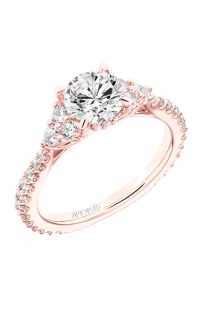 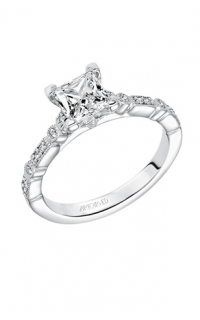 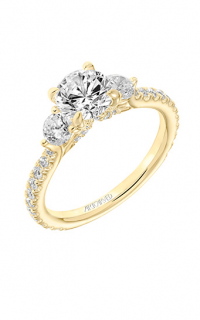 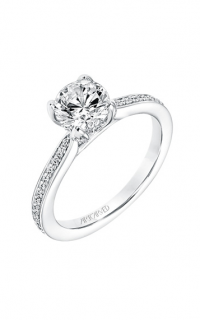 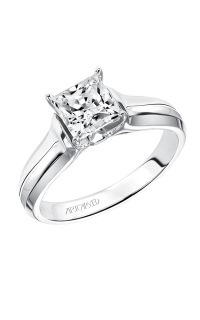 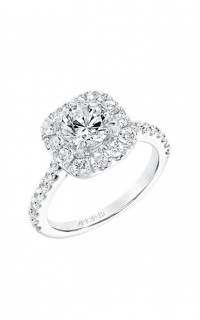 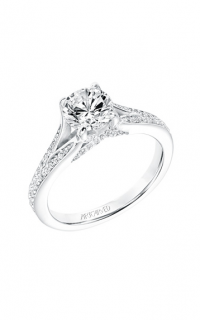 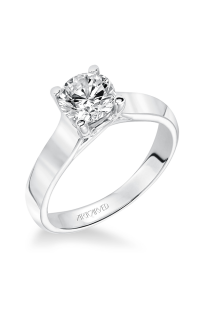 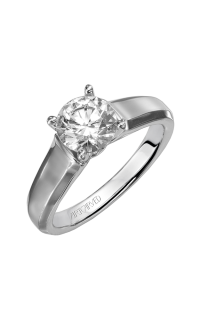 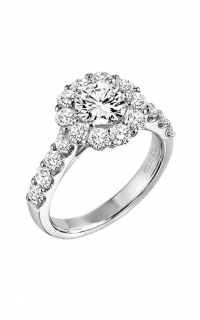 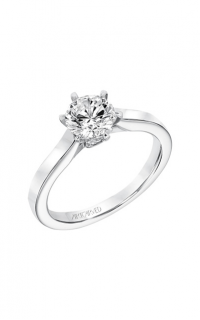 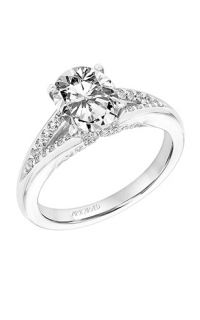 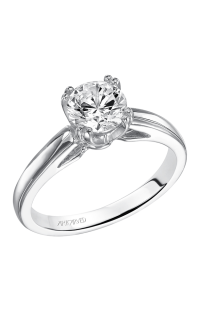 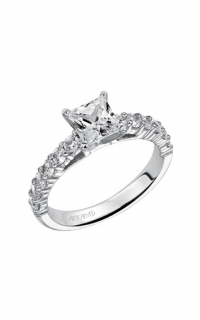 Mahindra Jewelers offers you a vast selection of well-known brand name engagement rings. This 31-V749ERW-E ArtCarved engagement ring has been expertly crafted of 14k white gold and made to be a perpetual reminder of your lasting commitment. 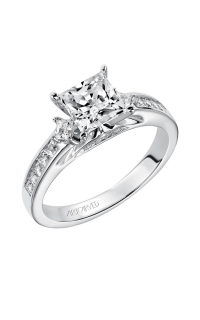 At Mahindra Jewelers, we also offer an amazing selection of loose diamonds so you can select the brilliant center stone of your choice. 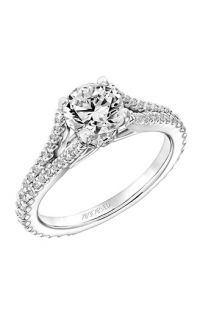 We are delighted to be an authorized ArtCarved retailer.